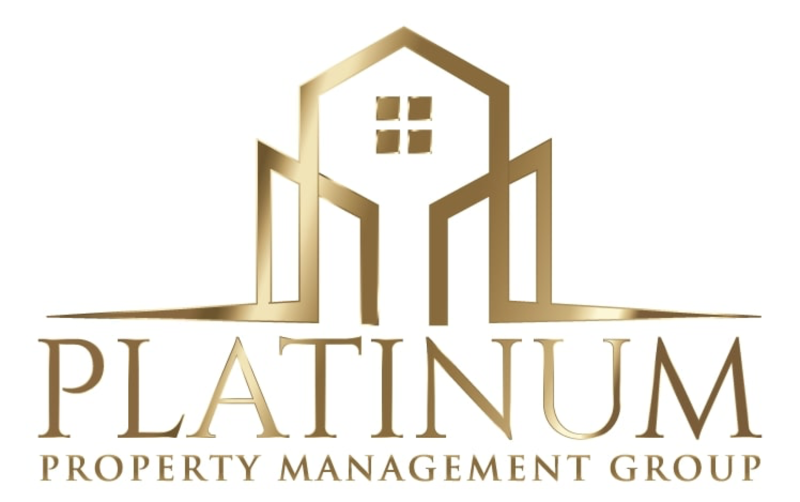 The Platinum Property Management Group takes great pride in their work as Property Managers serving the residents of the Greater Calgary area! As born and raised or long term Calgarians, we are each highly knowledgeable about the market and can offer sound advice on how to take care of your property. You can count on us for excellent customer service, quick response times to phone calls & emails, and always personalized service! Flexible appointment scheduling is offered seven days a week, and we'll make it hassle-free to use our services. We consider ourselves real estate experts and want to share our knowledge with our clients so that they can make informed decisions. Our clients trust us to work with their best interests in mind. With the Platinum PM Group, you are not just a number but a VALUED client. We value your business but most importantly...we value you.